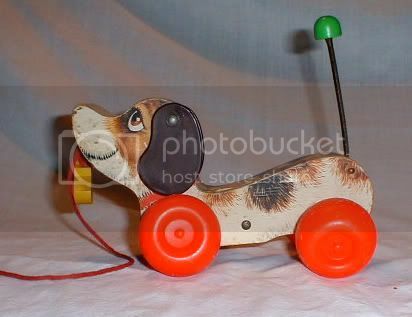 Remember the original Fisher-Price Little Snoopy? 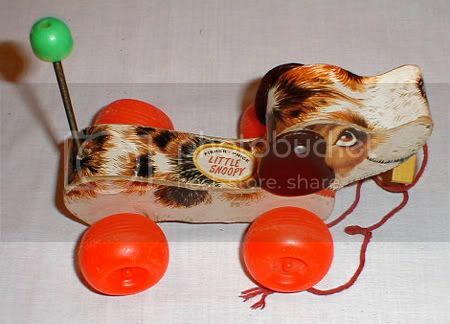 You can buy a white plastic Fisher Price Lil Snoopy at the toy store today, but remember the original wood Little Snoopy? The one I had wasn't even the original. It was from around 1965 and was catalogued as FP #693. 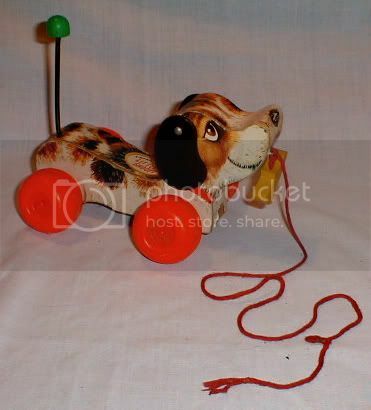 I loved that little pull toy dog! I still have it to this day. 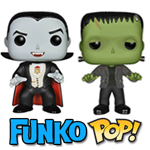 If you had one and don't still have it, Little Snoopy's are available on Ebay for CHEAP! I never understand why some vintage toys cost hundreds of dollars today, and others like 693 Little Snoopy, you can get for one dollar. Maybe it is because they are so common. Just about everyone in the 1960's and 1970's had a little snoopy dog. Didn't you? 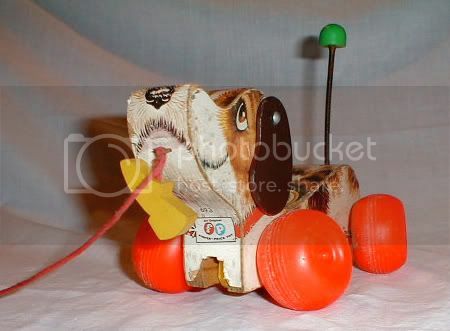 I wish Fisher Price still made simple toys like the wooden Lil Snoopy, Don't you?